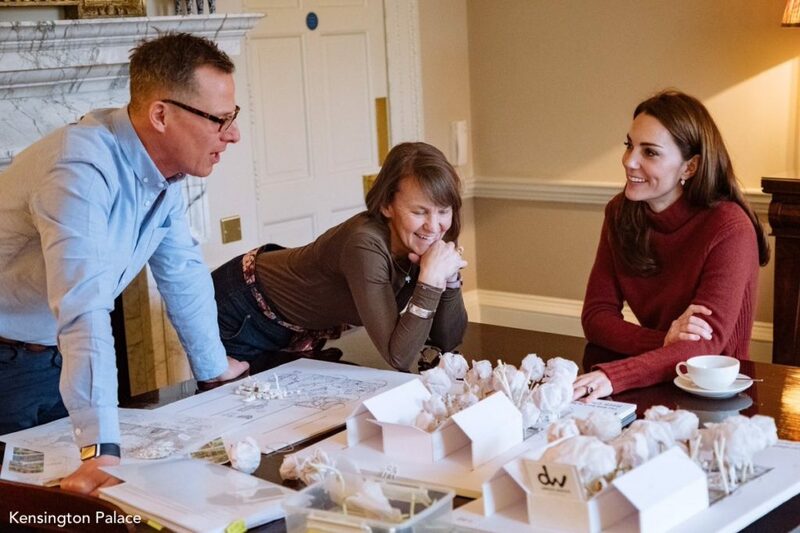 Plans for the garden Kate is co-designing for this year’s Chelsea Flower Show have been released. 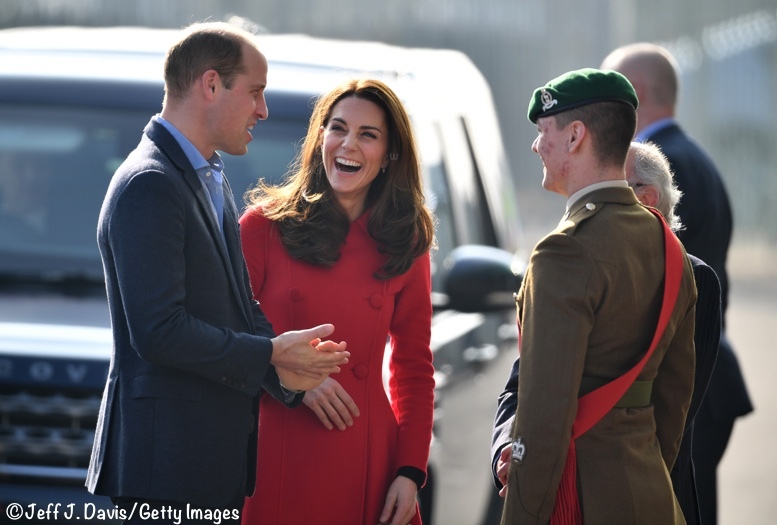 The Duchess was in Oscar de la Renta for today’s visit to the Royal Opera House. 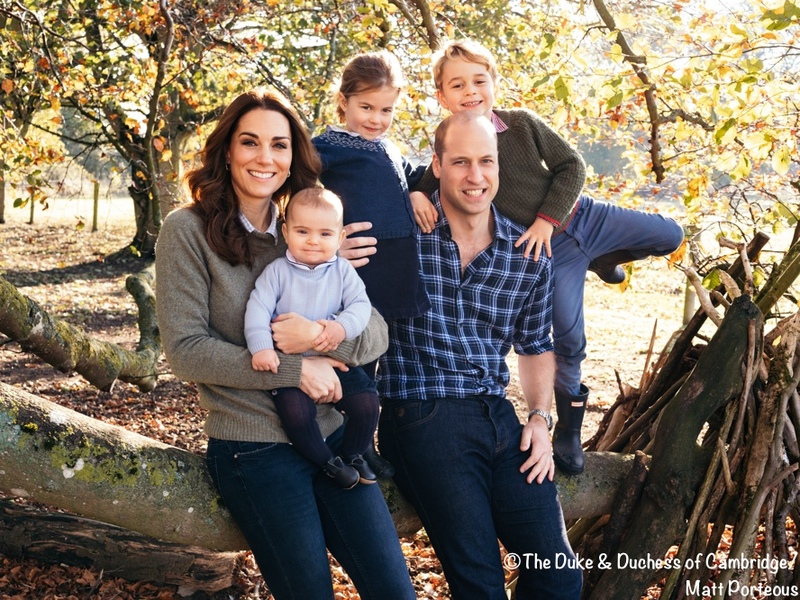 Today we have a look at the new Cambridge family photo Kensington Palace released.